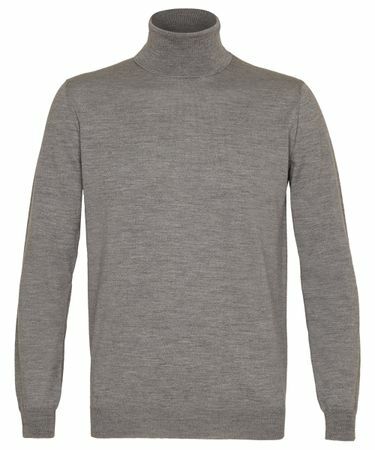 The roll neck for men is back in fashion. 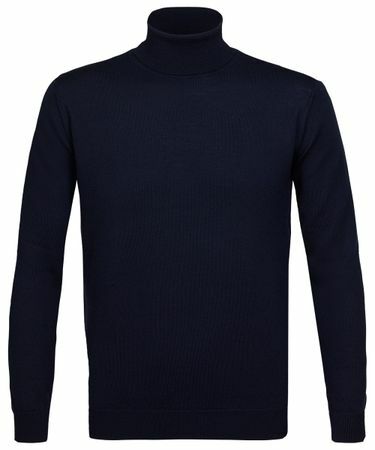 There was a time you did not see this particular type of knitwear in the streets, now you see the garment everywhere. 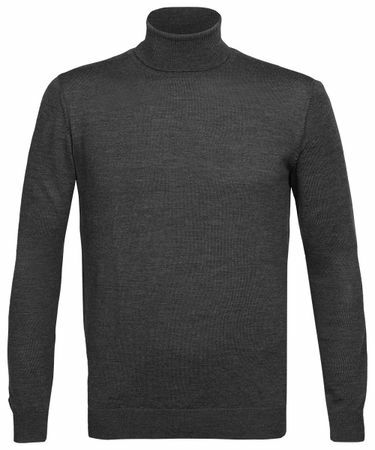 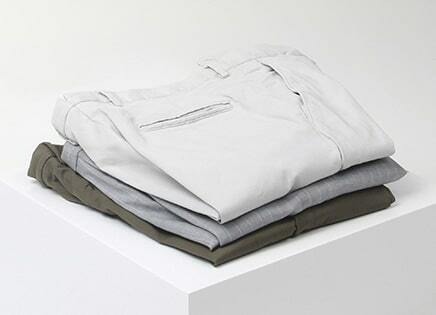 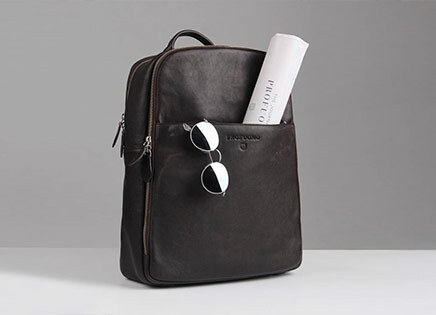 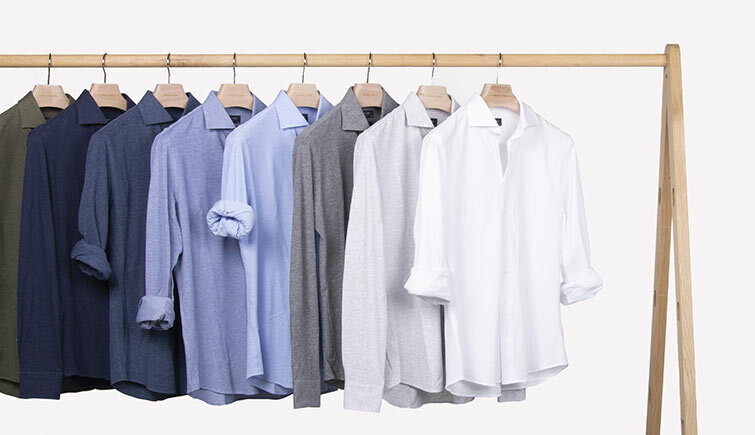 At Profuomo you will find the roll necks in various colours, made of fine Merino wool. 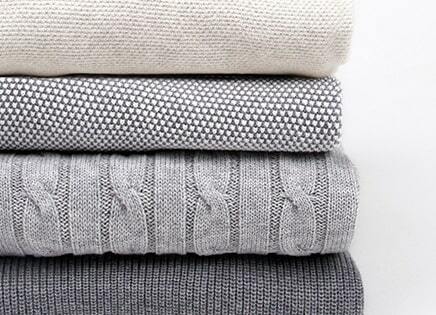 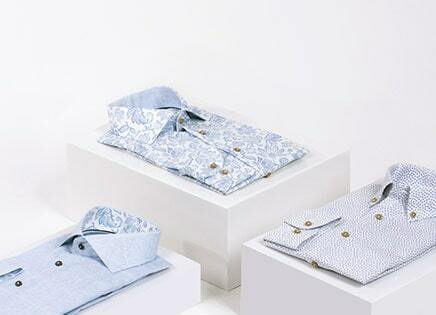 This fabric is made from the best Italian yarn that does not pill. 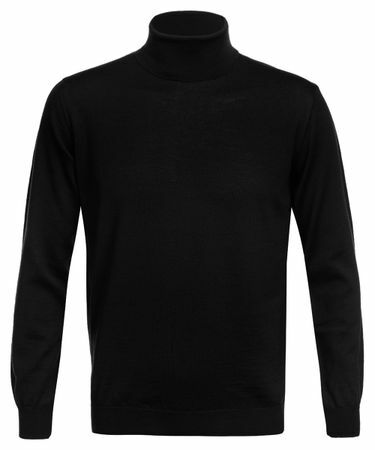 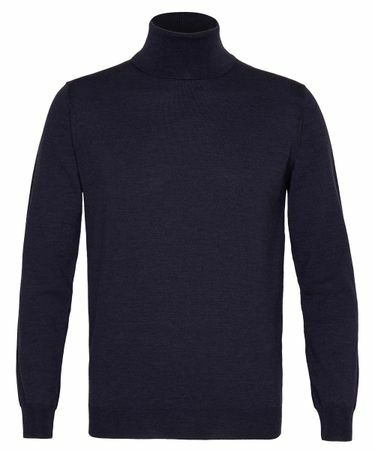 The roll neck for men, also called the turtleneck, is the perfect knit for the winter to give your outfit extra elegance.